Our HAPI volunteers are a group of individuals who work alongside staff, children and with the local community to help support educational visits, classroom work and fundraising events. 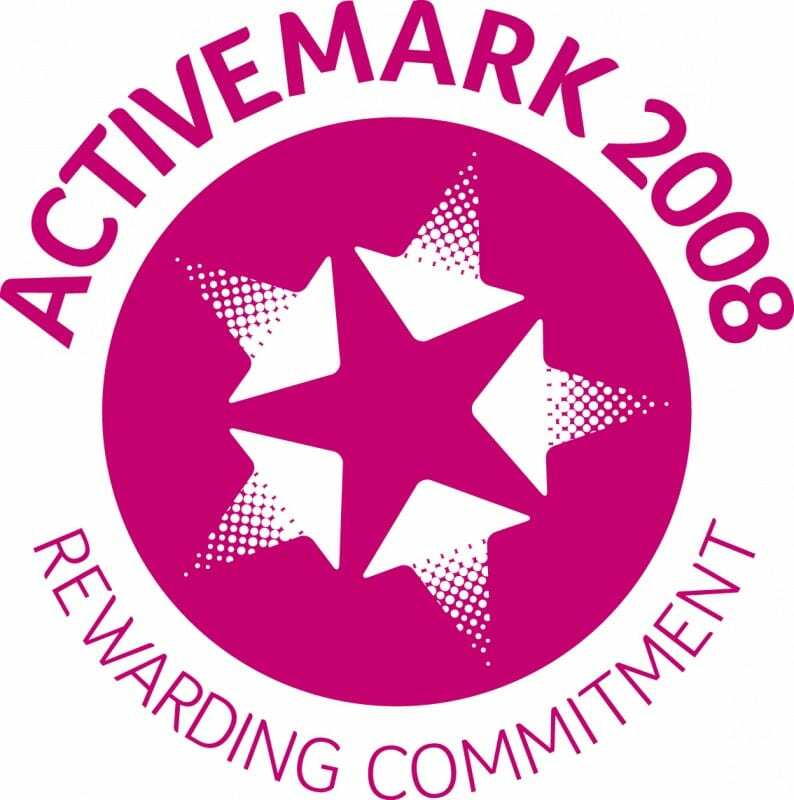 We require that all our volunteers be CRB checked, this is a statutory requirement and the school will cover the CRB fee. 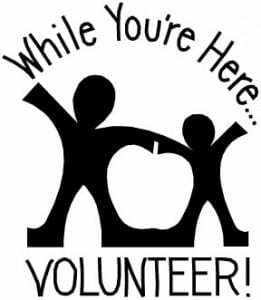 You do not need to be a parent or a relative of any of our current/past children to be a volunteer so please if you would like to be involved in our school community get in touch with us through our contact us page. All adult volunteers must read our volunteer policy and sign a volunteer protocol. These documents ensure that the school and its volunteers are aware of what is expected from the volunteer and what the volunteer should aspect from the school. Please see attached pdf files.